t*rexes and tiaras: Friday Favourites 146.. Finally some sunshine! I'm going to make the most of it this weekend and spend as much time as I can at the allotment. Real life is getting on top of me and isn't being helped by fellow volunteers trying to make my life difficult, when we are supposed to be working towards the same goals. 001: Pretty sandals, which I think would finish off almost any summertime outfit. 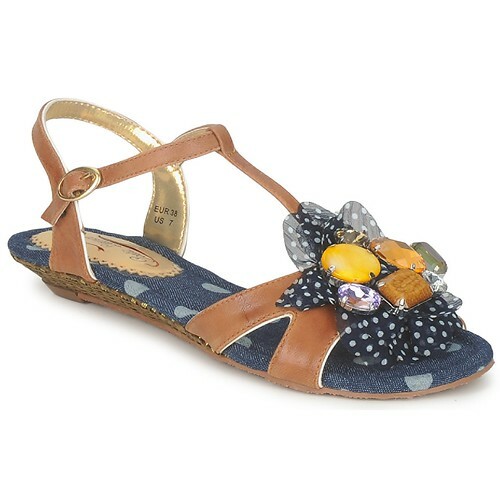 I love the jewelled fronts and if they're anything like my other PL sandals, they'll be super comfy, too. 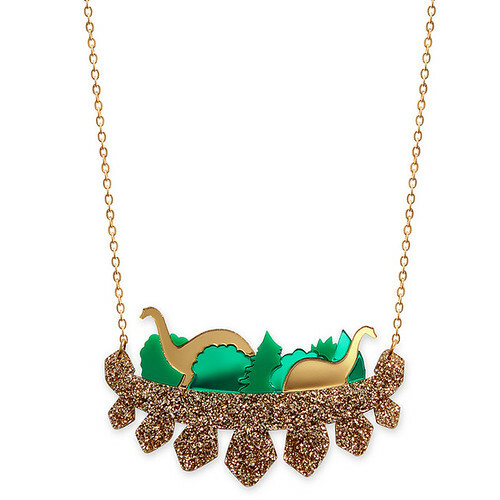 002: Just about every single piece from the new Jurassica collection at Little Moose. Dinosaurs and glitter? Um, yes please! It's too difficult to choose a favourite, I've been so excited about this collection for the past few months. How fabulous is this layered scene necklace? What are you wishing for this week? What helps you take your mind off the trivial troubles?